The US, South Korea and Japan have agreed to work together to increase pressure on North Korea to give up its nuclear weapons. The deputy foreign ministers of South Korea, Japan and the US made the announcement after meeting in Tokyo. The move comes after top US intelligence official James Clapper said that North Korean denuclearization was “probably a lost cause”. 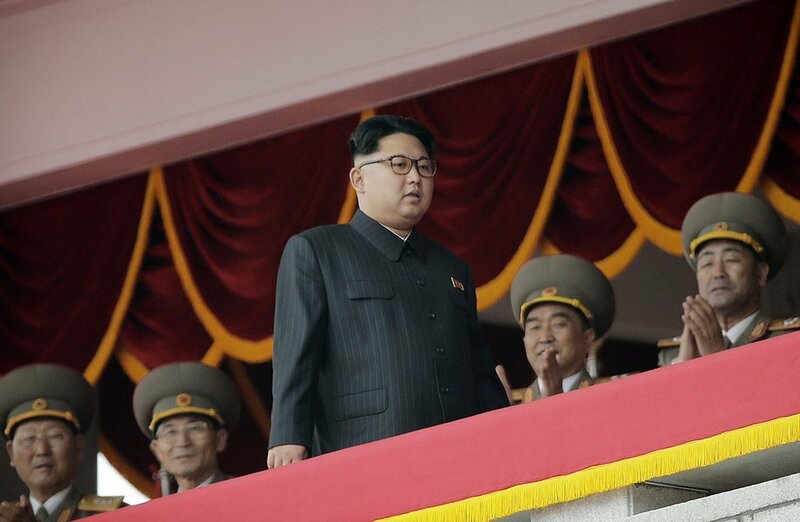 North Korea carried out its fifth and largest nuclear test in September. The North also claims to have made rapid progress developing long-range rockets, which could be used to strike the American mainland. On October 25, James Clapper told an audience in New York that North Korea’s “paranoid” leadership saw nuclear weapons as “their ticket to survival” and the best the US could hope for was a cap on their capabilities. Following the comments, the US State Department said its policy had not changed and it still aimed for a resumption of the six-nation talks that North Korea pulled out of in 2009. Also on October 27 South Korea said it would restart talks with Japan on direct sharing of military intelligence on North Korea – information that currently goes via Washington. South Korea is also expected to begin hosting an advanced US missile defense system soon, despite opposition from North Korea and China.